I have a bum knee. Actually it’s more than bum, it’s truly dysfunctional, especially after running 15 marathons between the age of 45 to 50, on a right knee where the interior meniscus had been removed 25 years earlier. Long before keyhole surgery. I don’t run anymore and to be honest, sitting for long periods causes my knee to stiffen up. The knee action just seems to freeze up and it takes a bit of awkward walking to loosen things up and return to a more fluid stroll instead of a hobble. The fact is, my knee gets stiff if I don’t move it frequently. Movement seems to act as a lubricant making the joint more agile and flexible. The same is true with taffy candy. Let it sit and it hardens, keep stretching and pulling it and it remains soft and pliable. So what’s all this got to do with an agile corporate culture you ask? Lots! 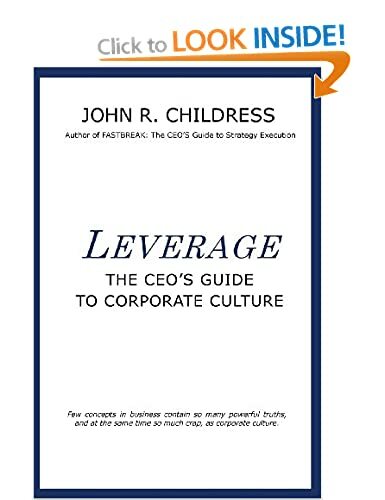 We all know that corporate culture impacts business performance, both positively and negatively. And that culture can be a significant barrier to organization change initiatives. In fact, many estimates go as high as 70% of business change initiatives fail due to a rigid corporate culture. And there is ample evidence that an agile culture improves long-term sustainability and overall business performance. So, how to develop a more agile corporate culture? One important action is to move people around. Don’t let them get ossified and build up mental and work habits by staying in one job or one function too long. The key to functional excellence, contrary to traditional thinking, is not sticking with the same function for a long time, but continuous learning about the function and how it relates with the other functions and supports the overall business. Most companies have reduced the amount of cross-functional training that goes on inside the organisation. Over the past decades we have inadvertently created narrow specialists instead of savvy and agile people who understand how the business works and how their chosen function fits into the overall business model of the company. What is the frequency of cross-functional learning in your company? How often are people at all levels given assignments in other functions? How often do we send people to conferences that are not function-specific so they can learn more about the overall business world and customer experience? Do we make cross-functional knowledge a requirement for advancement? This is how to create an agile culture where people see change as another learning adventure. 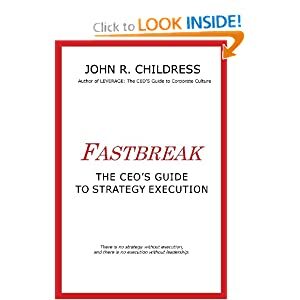 This entry was posted in corporate culture, Human Psychology, John R Childress, Organization Behavior, Personal Development, strategy execution, Uncategorized and tagged agile, agile culture, Corporate Culture, cross-training, culture change, Helen Keller, performance culture, resistance to change, running, taffy. Bookmark the permalink.